K R Muralidhara, a native of Bangalore was born on 12th October 1953. After completing his education, he took to yoga at the age of 25. He was initiated & trained in yoga initially by well known social worker of Karnataka by Sri Ajit Kumar & later by sri HS Arun, who is presently running a successful yoga school in Bangalore. 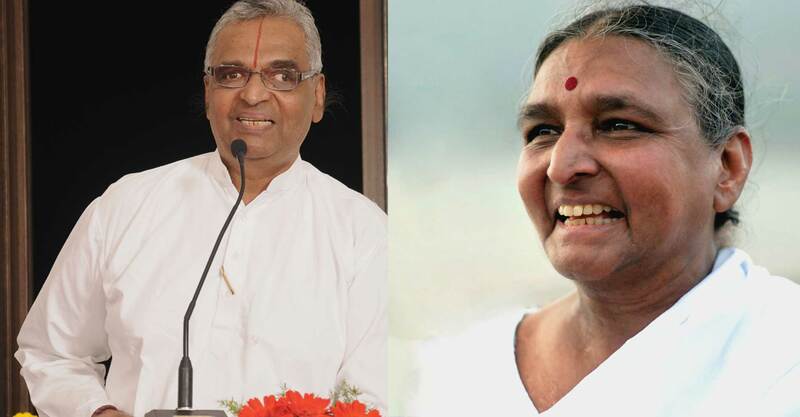 Muralidhar after getting training in Yoga for about 10 years from these two came directly under the tutelage of world renowned Yogacharya Dr.BKS Iyengar (Late) himself. 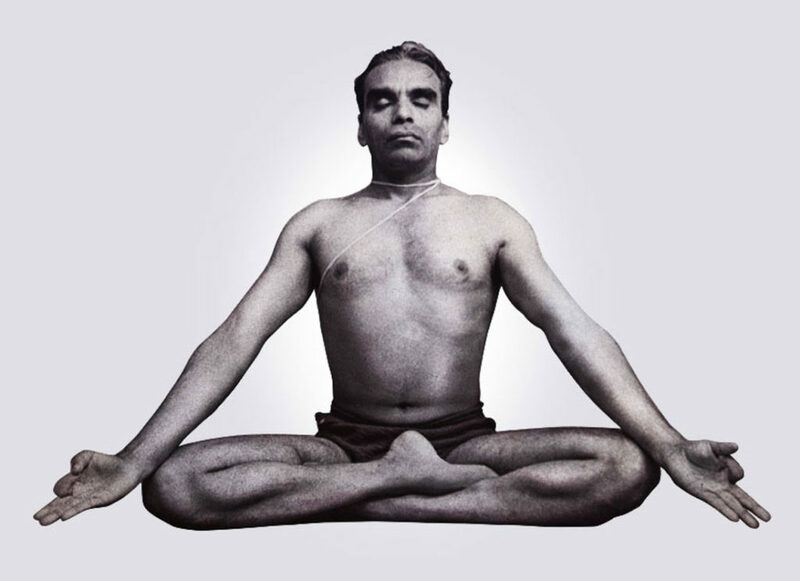 He had advance training not only in Yoga-Proper but also in difficult area of Yoga Therapy from SRI BKS Iyengar. This training was also for nearly 10 years. Muralidhar is now known & recognised as premier disciple of Sri BKS Iyenagr. 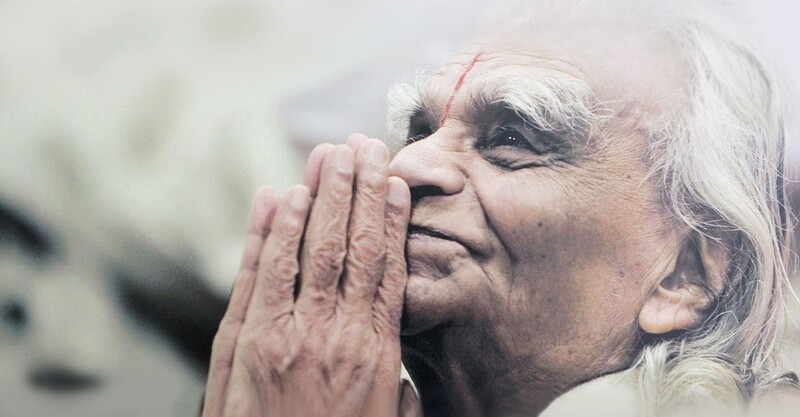 He has been detailed as a faculty member of Annual International conference on Yoga held at Rishikesh by sri BKS Iyengar. Muralidhar has taken it up on himself to propagate & spread the culture of Yoga of among common people & get the benefits of Yoga therapy to them. To this effect he is running a regular classes in Jayanagar & Malleswaram in Bangalore, and also out of station like Shivamogga, Tumkur, Udupi & Gokarna. 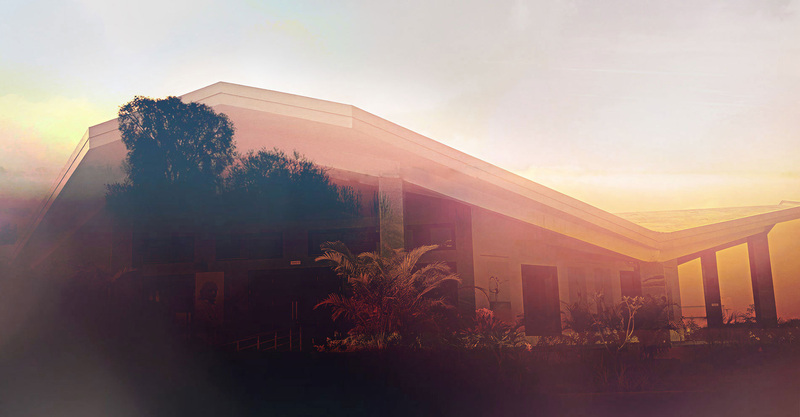 A great number of persons including a number of ladies have got relief through his teaching. His elite client would include such person like Sri BD Jetty former vice president of India, Justice MF Saldana, High court of Karnataka, MP Prakash – minister of Rural Development & Panchayat raj, Govt of Karnataka, Brijes patel – International Cricketer, to mention a few. He has conducted Yoga training for national Junior Cricket team (Under 19) and he is a regular trainer at the Brijesh patel – Imtiaz cricket Academy for past 5 years. Muralidhar who is one of the founder secretaries of Bangalore Yoga Centre. He is also connected with several social service organizations in Bangalore. Sri Vyasa Puraskara from Religious centre of Karnataka.